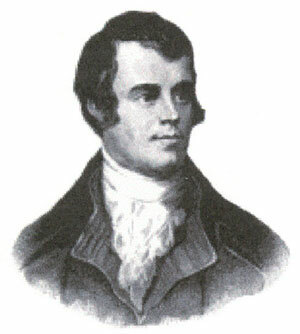 Here’s to Robert Burns and all the Scots and poetry lovers out there who are celebrating his birthday today! 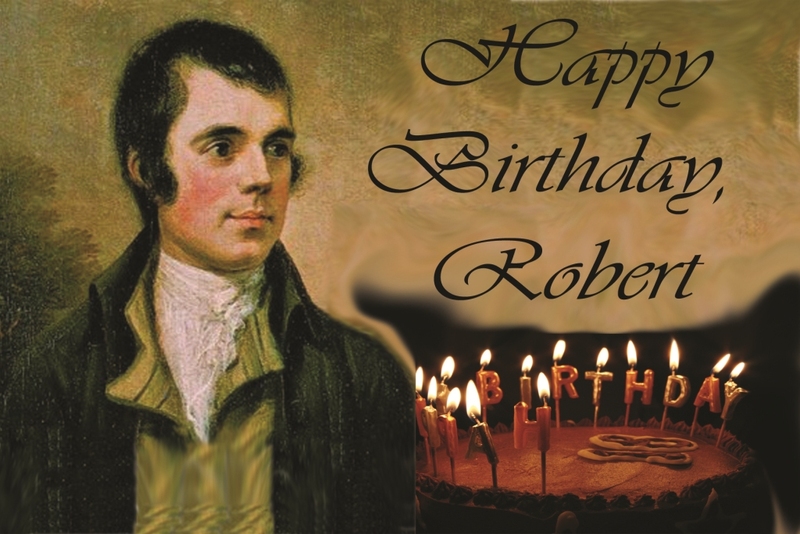 Enjoy your Haggis and Happy Birthday, Robert! You Chief of the pudding-race! The earth trembles under his foot. What is Haggis? It used to be the liver, lungs and heart of a sheep, boiled, minced and mixed with onions, oatmeal, salt, pepper and spices then stuffed in a sheep’s stomach and boiled again. Nowadays, it is prepared with the best meats, oatmeal, and spices and stuffed like a sausage and boiled. I’ve never had it, but maybe today’s the day. A toast to Robert Burns. Everything, depending on our circumstance, takes on different meaning. Winter, to a person well-fed, sitting by a fire with loved ones in good health, means only beauty and wonder; for them it is a time to rest, reflect, celebrate and enjoy. Yet, a person who has lost someone they loved, and has been shaken by the tenuousness of life, might look at that same winter scene as something harsh, ominous, and unmerciful. The way I see winter and the way Emily sees it in the poem below are so different, and yet, I know that part of this human experience is to go through all the seasons, each in their time. As Emily experienced whatever loss of hope she did here, we will have our season of experiencing the same thing: an oppressive heft, heavenly hurt, scars you feel, but can’t see. See how internal difference almost forms the word indifference where she looks for Meaning with a capital “M”? She warns that nothing can prepare us for this type of hurt and we won’t be able to find meaning in it. I’ve never experienced anything quite like this, close, but not the same. I know people who have: two friends, one who lost a son to suicide and the other a husband. I imagine they would know exactly what Emily is writing about in these lines. I feel lucky today that I can look out on the winter landscape and largely miss the shadows. To me, it’s still magical and full of wonder. Even the fog, it seems like the wrapping around a present that the sun will tear off to reveal more amazing things. How blessed am I? Today. How blessed are all of us who are enjoying winter. Today. As we get ready for the Winter Warlock to blow in (they say) 12″-24″ of snow to Spokane in the coming days, I have retreated to my conservatory. 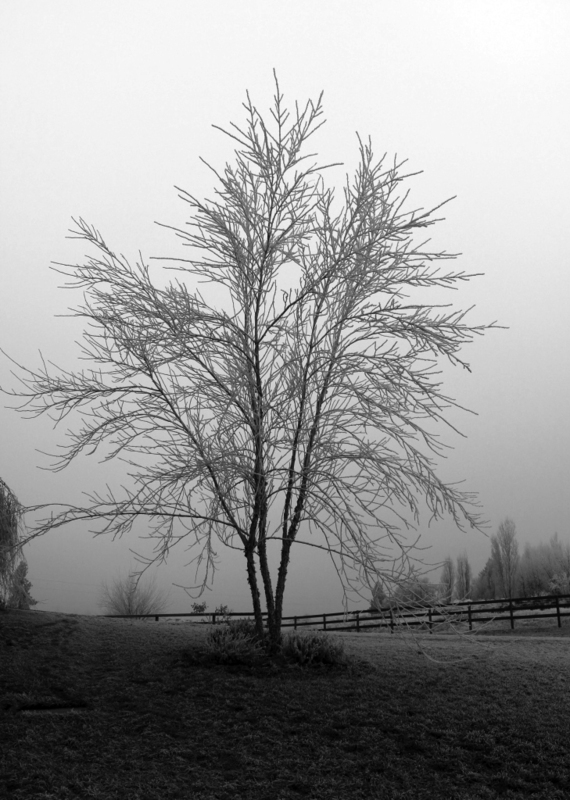 I can now sit in relative warmth and look out at the barn and horses, leafless trees, icey walk and…sun. Yes, sun. In fact, it’s very deceiving. You might think it’s actually warm out there and doubt the weatherman, but I know better. Before I sat down here to read and write, I had to walk out in it–bundled up, of course, to feed the horses and goats. 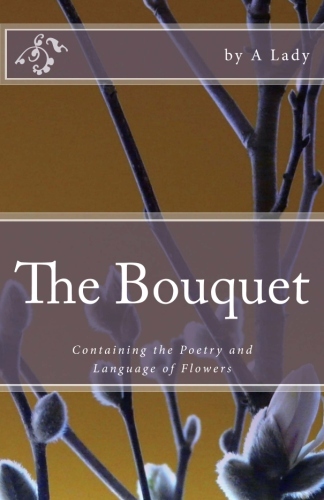 When poets say the air bites, I know what they mean. Just that little bit of wind you stir by walking feels like thin ice whips across exposed skin. Ouch! To the Conservatory! God bless electricity and windows!